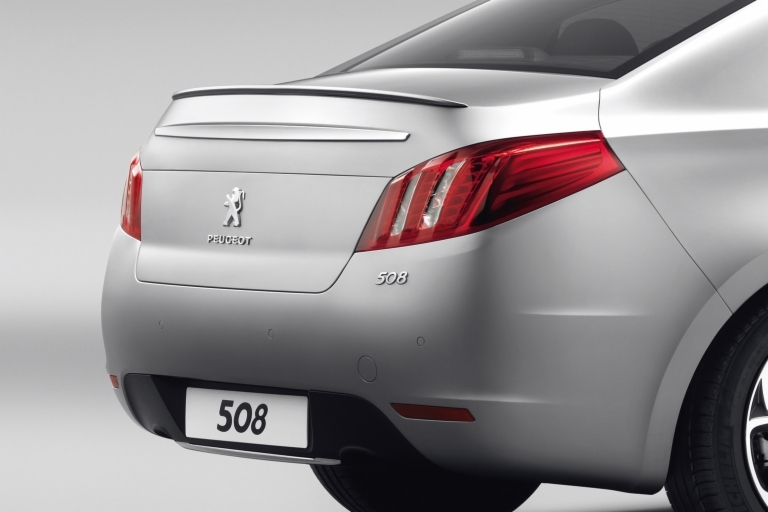 Homepage > PEUGEOT 508 REAR SPORTS SPOILER [Saloon models only] 1.6 2.0 2.2 V6 HDI NEW! PEUGEOT 508 REAR SPORTS SPOILER [Saloon models only] 1.6 2.0 2.2 V6 HDI NEW! Rear spoiler for Saloon models only. The spoiler accentuates the style of the vehicle on the road. In addition, it gives it a sporty appearance and emphasises the dynamism of its line. Product Description: Rear spoiler for Saloon models only. The spoiler accentuates the style of the vehicle on the road. In addition, it gives it a sporty appearance and emphasises the dynamism of its line. PEUGEOT 508 STYLE 12 19"ALLOY WHEEL [Fits all 508 models] 1.6 2.0 2.2 HDI NEW! 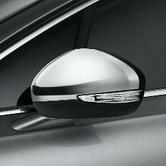 PEUGEOT 508 CHROME DOOR MIRROR CAPS [Fits all 508 models] 1.6 2.0 2.2 HDI NEW! PEUGEOT 508 STYLE 09 17"ALLOY WHEEL [Fits all 508 models] 1.6 2.0 2.2 HDI NEW! 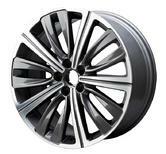 PEUGEOT 508 STYLE 10 18"ALLOY WHEEL [Fits all 508 models] 1.6 2.0 2.2 HDI NEW! PEUGEOT 508 STYLE 05 17"ALLOY WHEEL [Fits all 508 models] 1.6 2.0 2.2 HDI NEW! PEUGEOT 508 STYLE 02 16"ALLOY WHEEL [Fits all 508 models] 1.6 2.0 2.2 HDI NEW! PEUGEOT 508 STYLE 01 16"ALLOY WHEEL [Fits all 508 models] 1.6 2.0 2.2 HDI NEW!